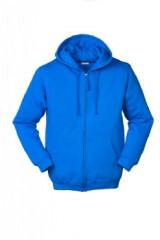 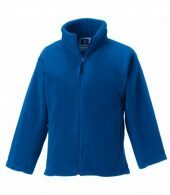 Our range of outdoor clothing and outdoor wear for kids includes jackets, lined hoodies and outdoor fleeces. 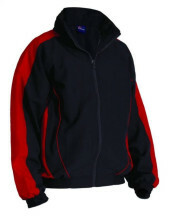 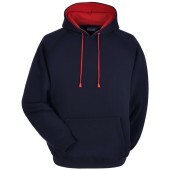 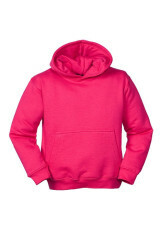 Designed to keep children warm outdoors, we offer various colours and sizes on most items. 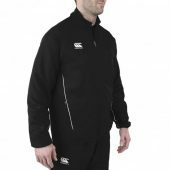 Browse our collection below.